Williams Bakery is having a Father’s Day Special – $3 off pies, a great gift. Alchemy Coffee will have whole bean coffee for sale, something dad’s always appreciate. 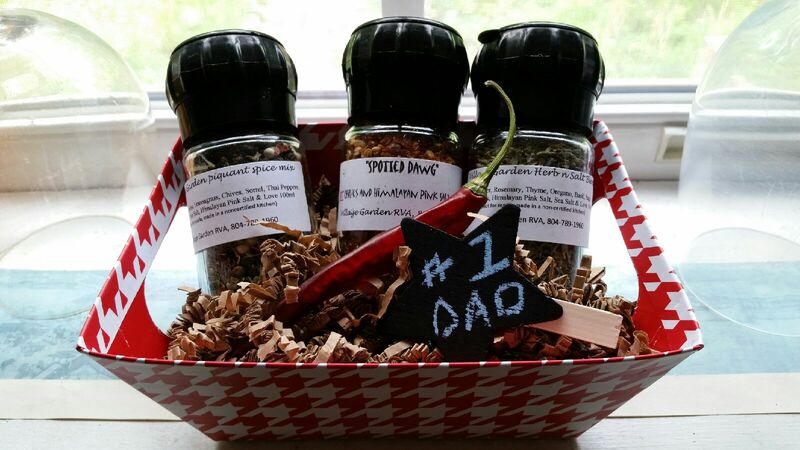 In honor of Father’s Day, Thinking of You Creations will give customers the opportunity to receive a gift certificate worth $20 for a minimum purchase of $10. Ginger Juice wants to celebrate Father’s Day by offering all dads 25% off of their juice purchase! Make your own market gift basket with all of your father’s favorites OR look to the vendors below for some delicious pre-made baskets. Two and a Half Irish-men Traditional Irish Baking, Unkol Chuck’s Brunswick stew and Ken’s Limeades and More are putting together a gift basket that includes items from all of them. It will be for sale this weekend for $30! Father’s Day weekend will start the time of best selection of Agriberry’s harvest – red, black, purple raspberries & early blackberries. They hope for a few more summer strawberries as well. The weather during the week can always plays a factor so come early for best selection, updates, and 6 item special prices! Drumheller’s Orchard will have peaches! Black Boar Farm has red raspberry jam with honey added! Däl-kohm has cookies & candies perfect for Father’s Day as well as custom decorated sugar cookies to tell your Dad just how much you care! 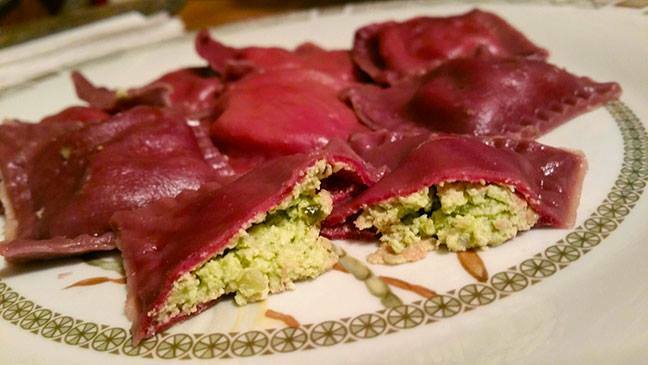 International Dumpling Company will have their seasonal Spring Beet Ravioli (with Chevre & Peas) available this weekend. They go fast. Get them while they last! Marcia Germain is offering unique portraits for Dad! He will treasure it always. So vibrant with color. You are guaranteed an artistic, perfect likeness! And you will carry it safely to him in a windowed cake box. DADS love pottery too! Red Chicken Pottery is bringing lots of NEW work and great new colors. 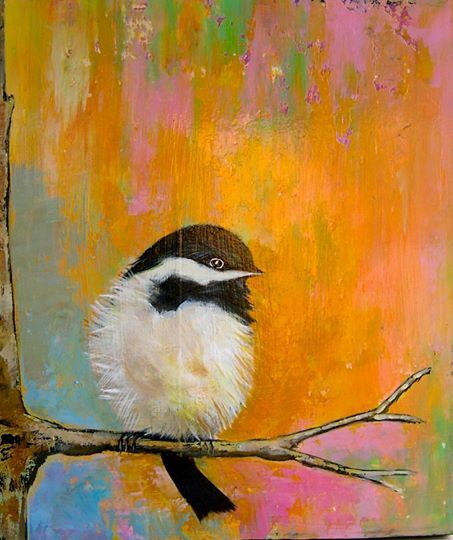 Look for happy paintings from Mehmet Sahin Altug of Cool Colors including his weekly small collectible bird paintings. Looking for a great Father’s Day gift for a great outdoorsman? Look no further than The Pioneer Collection by Balm of the Earth – now available as a gift set! 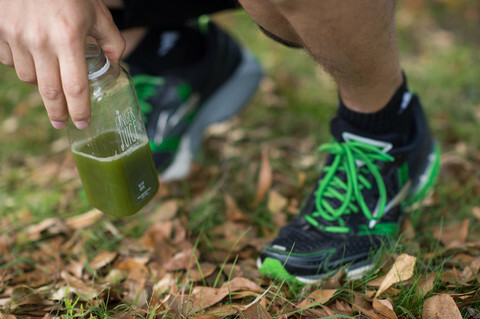 Help Dad enjoy the outdoors with their no-fuss, all-natural solutions! 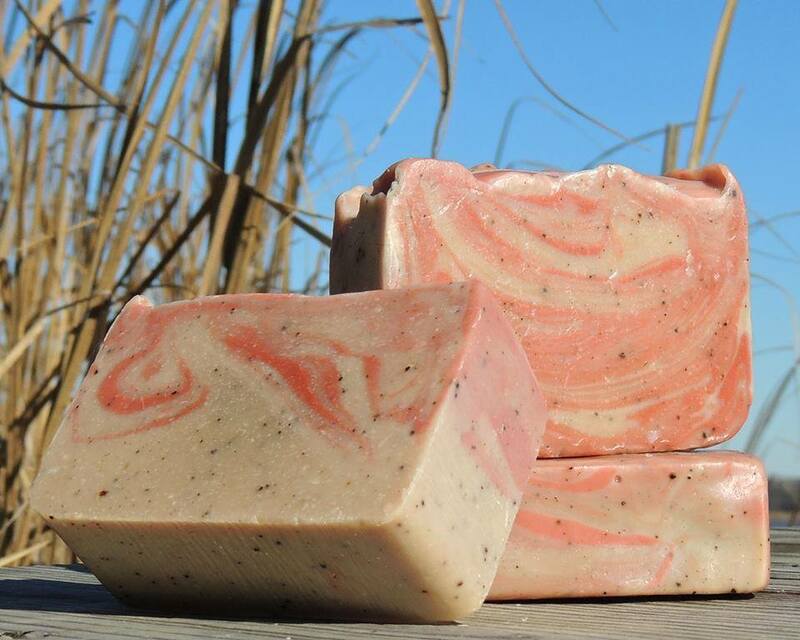 Bon Air Naturals’ Peppermint Coffee Soaps are back this week! 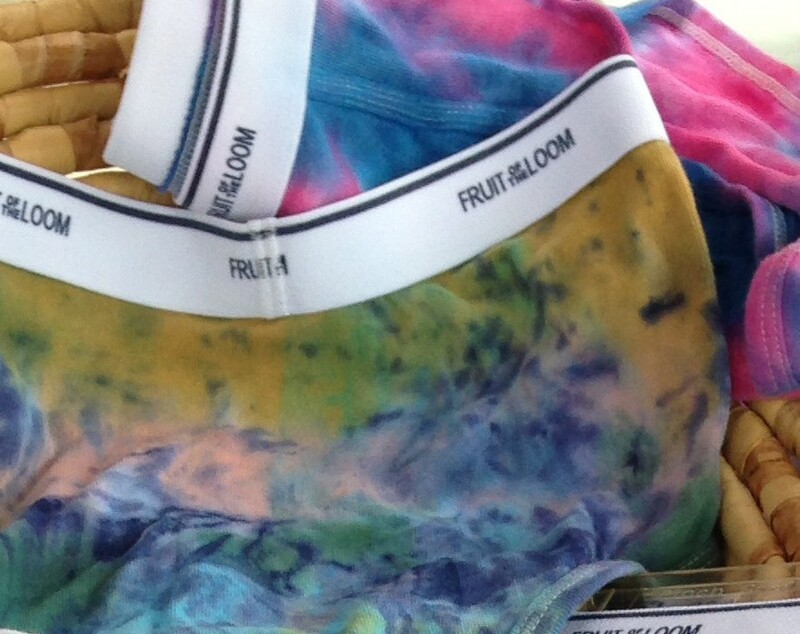 That’s just a sampling of the many items available Saturday at SOJ. 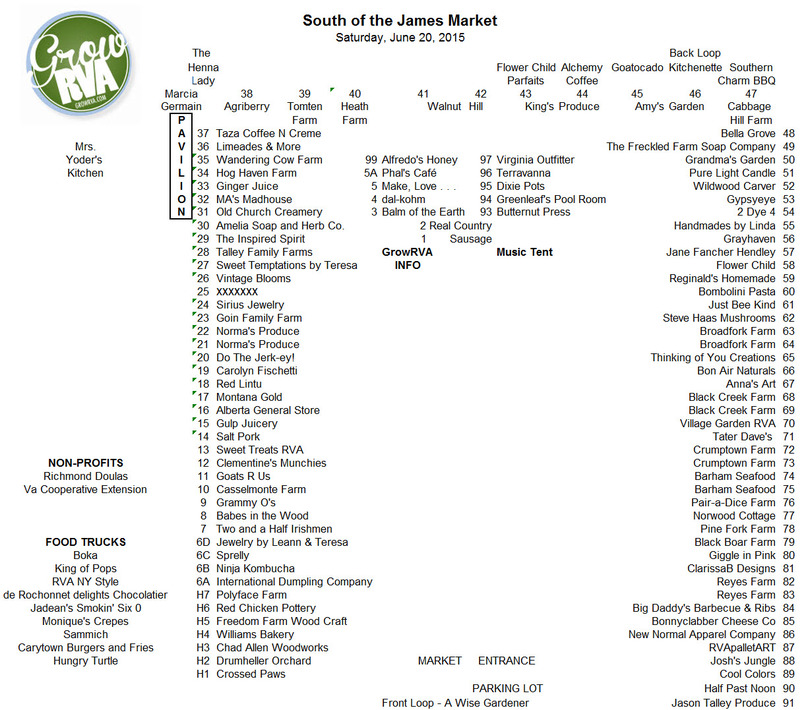 Below is a map noting all of the vendors that will be there. Download a printable version of the map here. Forest Hill Park, Saturday, 8am to noon. We hope to see you there!